If you would like to speak to someone on our team, don’t hesitate to contact us today at (702) 254-7387. Dr. Ashman grew up in northern New Jersey. She had a love for animals at a young age, and would help her dad at his veterinary practice when she was growing up. She underwent veterinary training at Ross University, and completed her clinical studies at Cornell University. She loves spending time with her pets Abby, and Reggie. In her free time, Dr, Ashman, enjoys hiking, camping, skiing, and enjoying the outdoors. Monica has been working in veterinary medicine for over 25 years. She has a true passion for exotic animals, especially reptiles, and has a wonderful collection of snakes. She also has an affinity for Entomology. Monica is a very skilled Veterinary Technician and particularly likes performing dental cleanings as part of her licensed duties. In her spare time, Monica enjoys music (going to concerts), keeping/caring for her reptiles, and spending time with her family. Along with her reptiles, she has 3 Chihuahuas (Lemmy, Paris and Tre). 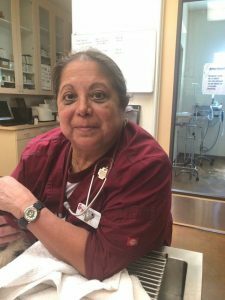 Monica has been a staple at Companion Animal Hospital since 2006. Margaret grew up in Northern California and has been a licensed veterinary technician for 20 years. She has four small dogs at home, Copper, Wee, Summer, and Reecie. What Margaret enjoys most of all is spending time with her grand daughter. 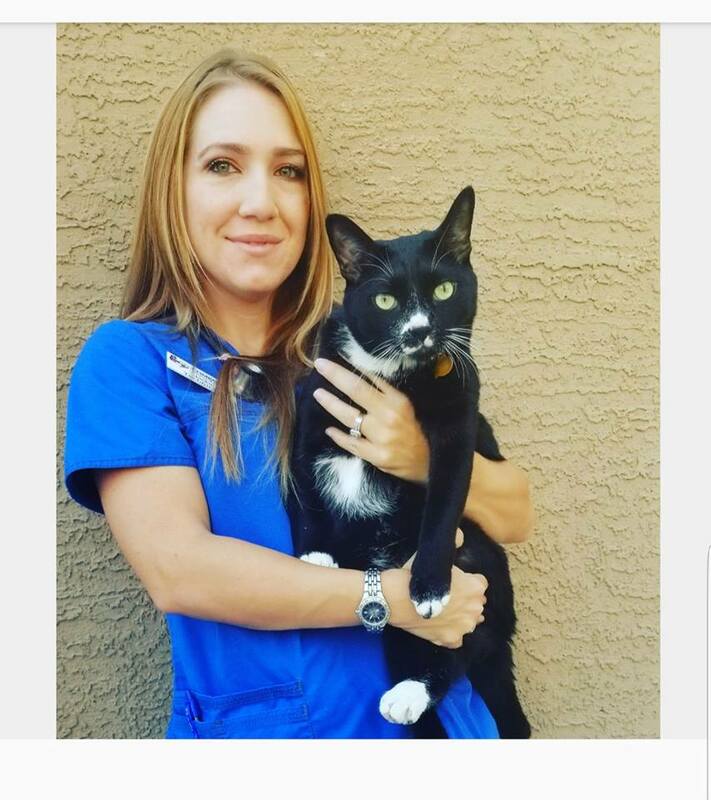 Jackie has been a veterinary technician for 13 years and became licensed in the state of Arizona in 2010. She is currently going to school to achieve her licence for veterinary technician in Nevada. In her free time she stays busy caring for her “zoo” at home which consists of cats, dogs, tortoises, and bearded dragons! Analia is from Orange County, California, and has been in Las Vegas since 2015. She has been working as a Veterinary Assistant/Technician since 2000. 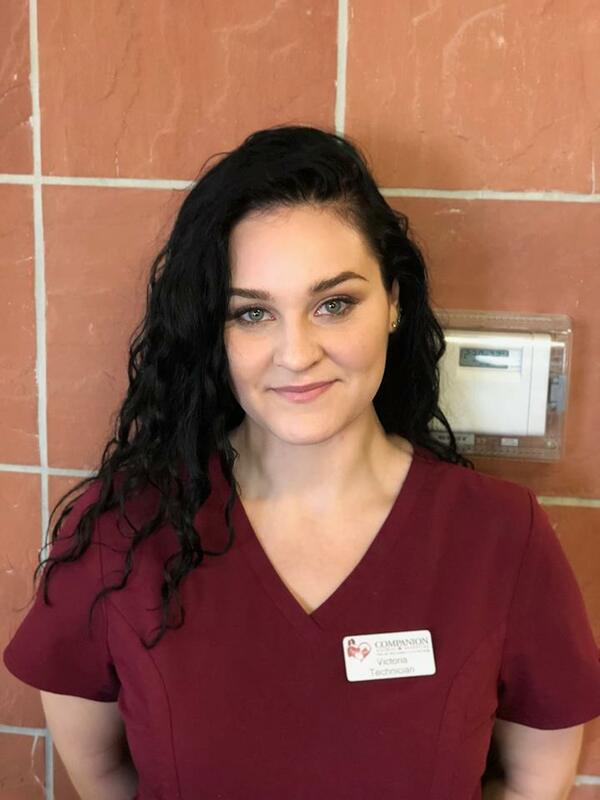 Analia is currently involved in the process to become a Licensed Veterinary Technician here in Nevada. In her spare time, Analia enjoys family time, going to the beach in CA, hiking, the pool, and road trips. At home Analia has a husband, a pre-teen daughter, and a new baby girl. Her fur babies include 3 cats; 2 Persians named Stan and Stacy, and a short-haired cat named Peter. 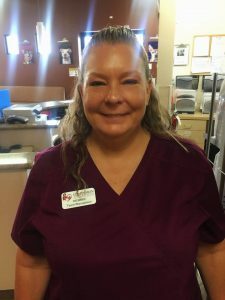 Analia has been part of the Companion Animal Hospital since 2015. Victoria joined our practice in 2018. She has two special cats of her own, Asce and Mickey. Victoria would like to reach her goal of becoming a licensed veterinary technician in the near future. Jill moved to Las Vegas from California. She has been a member of our team since 2017. She enjoys the outdoors and spending time with family, but what she loves most of all is caring for her two senior cats Cartman and Ruby. Debbie moved to Las Vegas from Oklahoma in 2015. 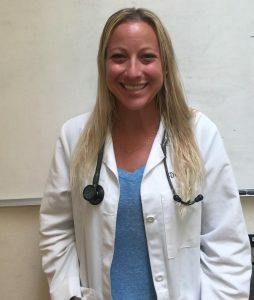 She has been working in the vet field for 3 years and joined our practice late 2017. Her home is managed by her 2 dogs Carly and Snuggles. Liberty joined our team in 2018. Liberty has a small terrier named Indie at home. She enjoys camping, making jewelry, and being adventurous by exploring new hiking trails in the Las Vegas area. 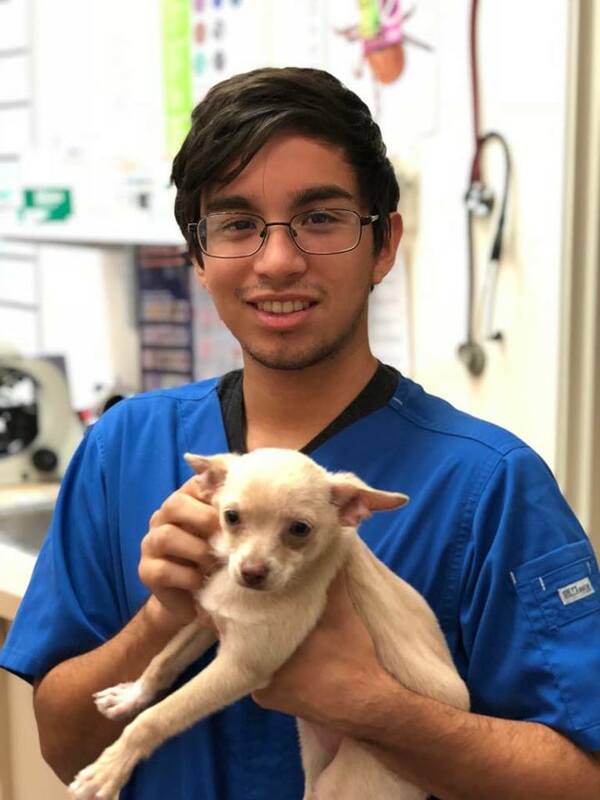 Kever has been a team member at Companion Animal Hospital since 2016, He has a small chihuahua named Kaz. Kever enjoys drawing, reading, and playing video games in his spare time. Enjoys: Lounging around the treatment room, looking cute, and begging for snuggles.